Most injuries are preventable! With Injury Prevention for the Elderly, a comprehensive training program, you can teach caregivers to recognize and correct hazardous situations, remove the risk of injury, and teach safe behaviors. This training program makes it easy and efficient to teach prevention skills. 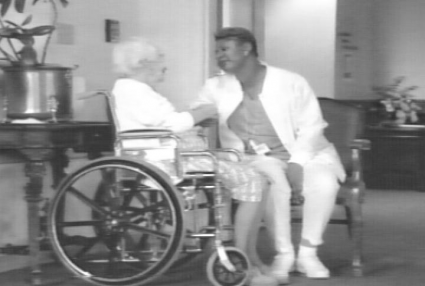 The programs are ideal for training caregivers in home care, long-term care facilities and in the community. Each program includes an instructor’s manual, participant workbook, videotape, course examination, a glossary of terms–everything you need for easy to conduct, highly effective training sessions. Each of the programs is listed separately in this catalog and may be purchased individually at a cost of $119.00 per program.